Enter the imaginative domain of vocaloids with this inspiring poster. 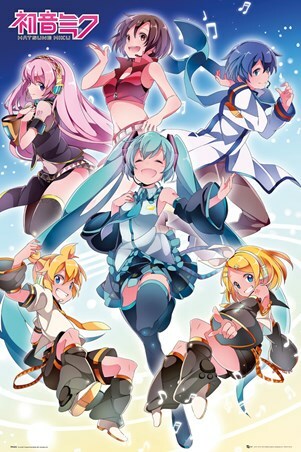 Featuring Hatsune Miku (初音ミク) voiced by Japanese actress Saki Fujita at the centre, alongside Megurine Luka, Kagamine Rin & Len, Meiko and Kaito, each dressed in their futuristic and cool looking outfits! 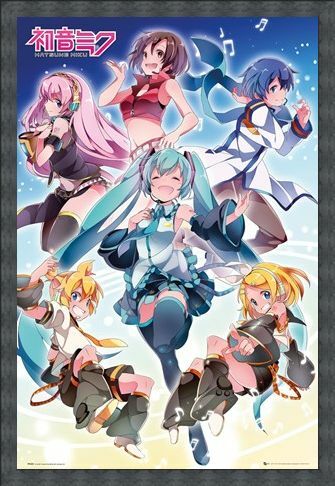 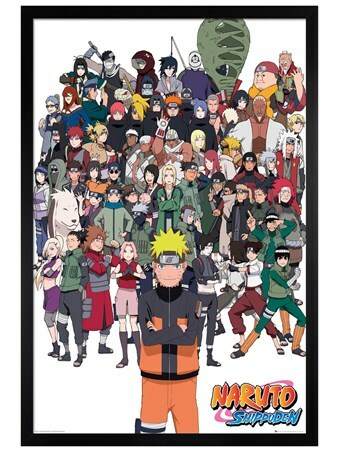 They are now a worldwide phenomenon and have captivated the minds of fans in all corners of the earth, have a collection of the best looking Vocaloid characters on your wall with this epic poster! High quality, framed Vocaloid Performance, Hatsune Miku Group poster with a bespoke frame by our custom framing service.